The Innova Group’s insight and analytics allowed University Hospitals to adapt their thinking to accommodate today’s needs in such a way as to prepare for changes in the future market and industry dynamics. University Hospitals is a US leading health care system, providing medical care at locations throughout Northeast Ohio and offering the region’s largest network of primary care physicians, outpatient centers and hospitals. The System’s 1032-bed, tertiary medical center is an affiliate of Case Western Reserve University. 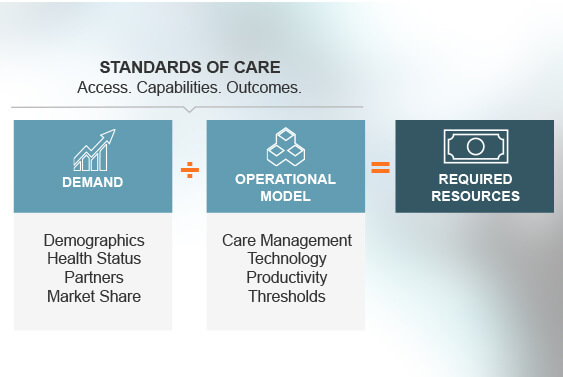 The Innova Group led a process to optimize the care delivery network in one of the system’s larger geographic regions.